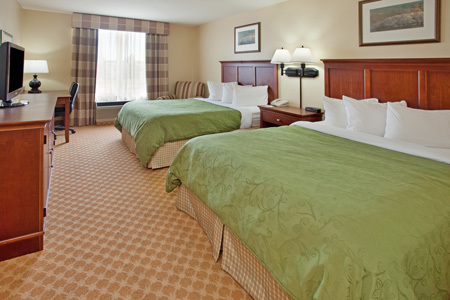 You can’t get any closer to the deals at Premium Outlets when you stay at the Country Inn & Suites® by Radisson, Birch Run-Frankenmuth, MI, located next door to the shopping center entrance. 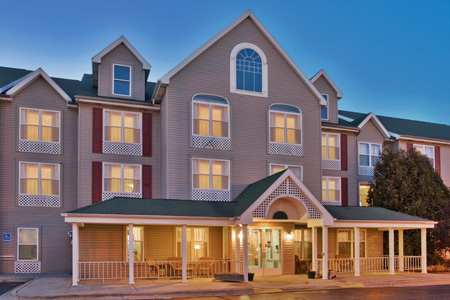 Our hotel off I-75 also puts you within eight miles of historic Frankenmuth, Michigan’s own “Little Bavaria,” and midway between Saginaw and Flint. You can see an outdoor concert at Clio Amphitheater, 10 minutes away, or attend a trade show at the Birch Run Expo Center, less than five minutes away. 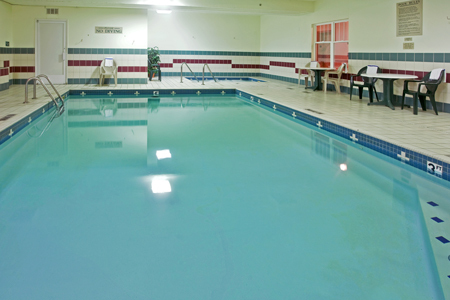 At the end of your day, return for a relaxing soak in the hot tub while your kids enjoy splash time in the pool. 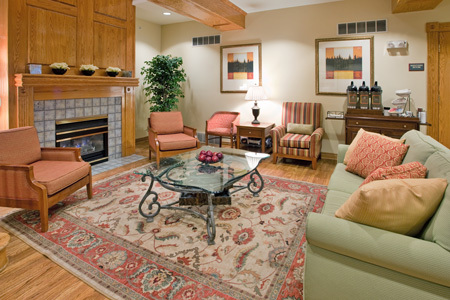 Before heading up to bed, help yourself to a free cookie and a cup of coffee in the lobby. 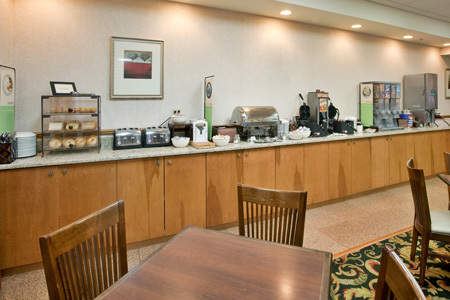 When you wake, a free hot breakfast will be waiting for you in our dining area. Mornings are a delight with the free, hot breakfast, featuring favorites like waffles, eggs and muffins. If you’re around for lunch or dinner, walk over to Applebee’s for American classics or enjoy a pizza at Uno Chicago Grill, one of numerous restaurants within walking distance. Birch Run Expo Center – Events like pro wrestling, dog shows and car exhibitions provide entertainment for the whole family at the nearby Birch Run Expo Center, about a five-minute drive from the hotel. Clio Amphitheater – Live music performances pay tribute to such greats as Bob Seger, The Beatles and Tim McGraw during this outdoor venue’s annual concert series. The amphitheater is about eight miles from the hotel. Frankenmuth – Billed as Michigan’s “Little Bavaria,” Frankenmuth is a must-see stop on your itinerary. From festivals and unique shops to indoor water parks and riverboat cruises, this German-inspired city offers a cornucopia of fun things to do for all ages.